For web apps, the vast majority of time and effort spent on the marketing side of the site is spent on the homepage, and on the features. Sadly, it’s all too easy to neglect the actual sign up page itself – but this is one of the most crucial pages on the site, and so many things affect how well it turns visitors into customers. 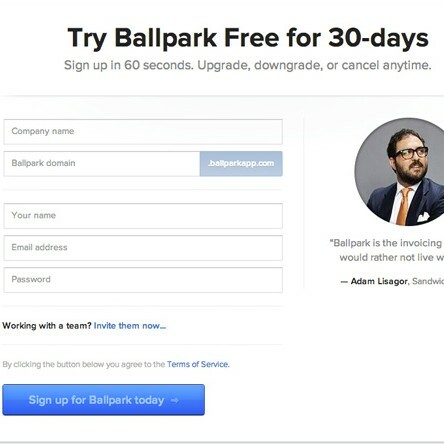 The sign up page can literally make or break the success of your web app.